3. The unique themes are presented in the World Plaza, Adventure Land, Fantasy Land, Tomorrow Land, Samchulli Hill, etc. 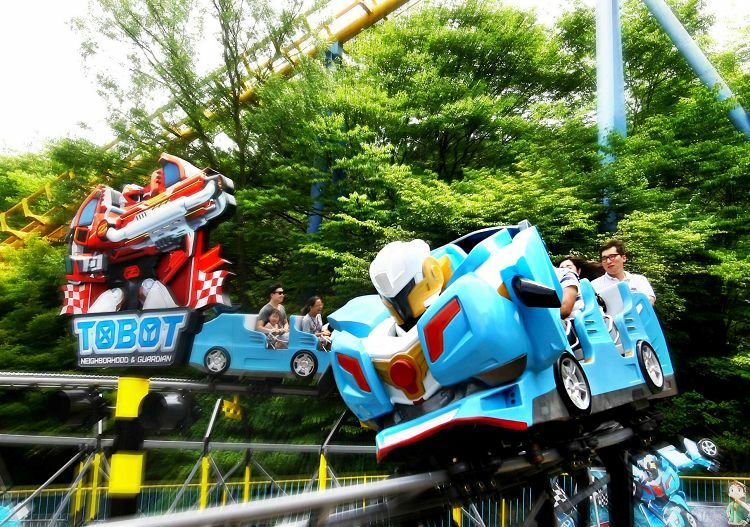 Enjoy amusing attractions from thrilling rides to various experience programs at Seoulland, Korea’s first theme park and one of the most famous TOP 3 amusement parks in Korea! Leave unforgettable memories while watching Seoulland’s “Laser Show” and other various festivals! 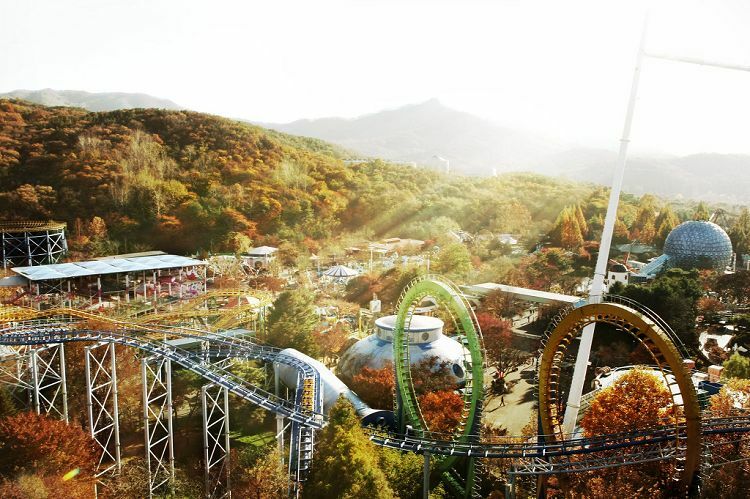 Seoulland is one of the most famous TOP 3 amusement parks in Korea. 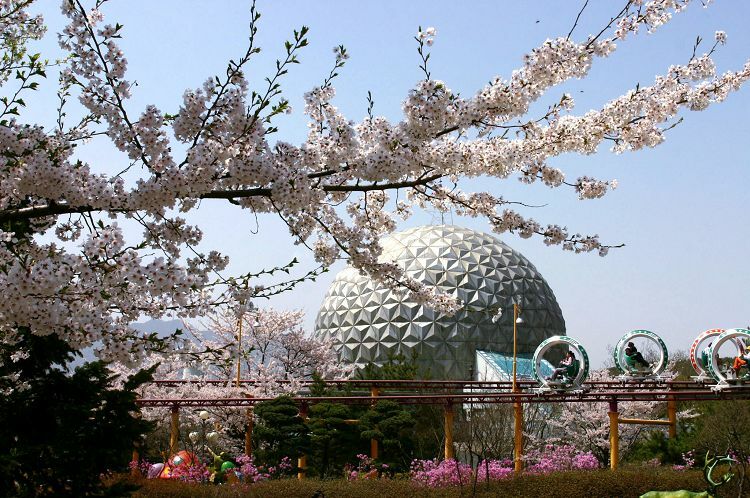 Opened right before the Seoul Olympics, Seoulland is the first theme park in Korea where the unique themes are presented in the World Plaza, Adventure Land, Fantasy Land, Tomorrow Land, Samchulli Hill, and others. There are many amusing attractions from thrilling rides, such as Sky X and King Viking, to various festivals and programs. • There are various fantastic rides that can be enjoyed by children to adults. • In Spring, there will be a spring flower party with spring flowers, amphibians, and cute characters that represent spring. 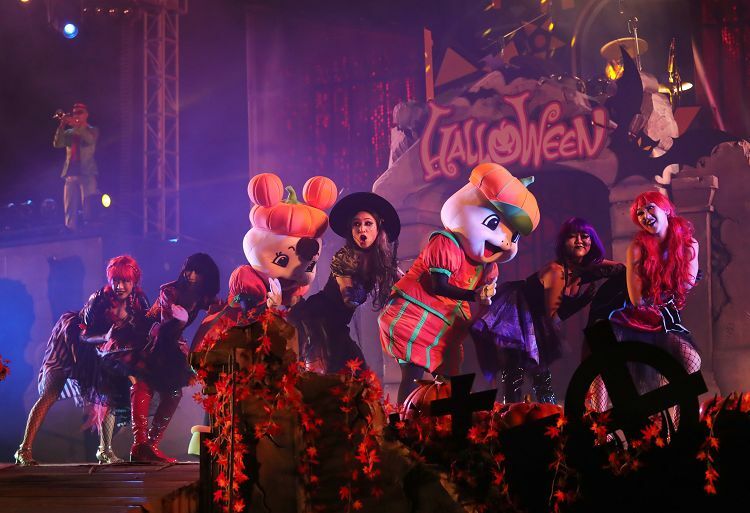 • In Fall, the Halloween festival representing Autumn will be held! • In Winter, enjoy Christmas with Santa! 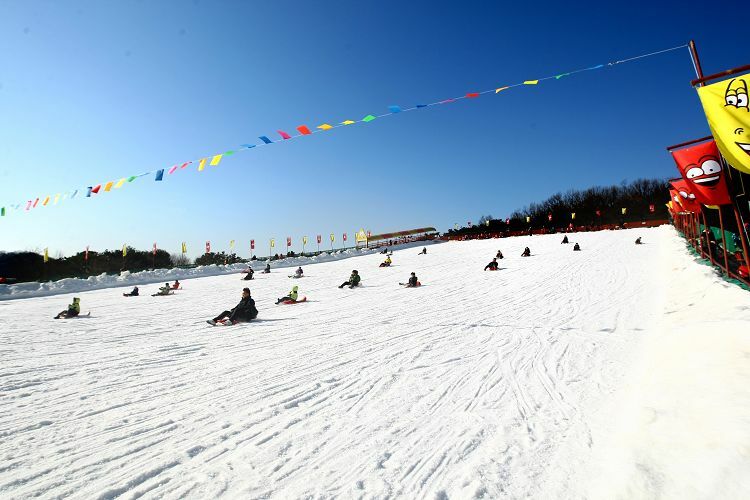 There is snow sled and a smelt festival so you can have fun even after Christmas. 3. Present the voucher at “Group Sales & Annual Membership” at the main entrance and exchange it with an actual ticket, and enter. • Get off at Exit 2 of Seoul Grand Park Station (Subway line 4) → Take the Elephant Train at Elephant Train Depot, 100m from the Seoul Grand Park Station. (charged 1,000 KRW) → Get off at "Seoul Land" and walk to the “Group Sales & Annual Membership” at the main entrance. 2. Closing times or festival / program schedules may change depending on the Seoulland internal circumstances. Please reconfirm the time before visiting. A. You can re-enter only on the same day. If you need to go out of the park and re-enter, please inform the staff at the entrance before you leave.